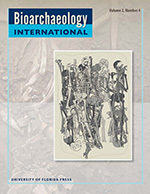 Bioarchaeology International provides rigorous peer-reviewed publication of substantive articles in the growing field of bioarchaeology. 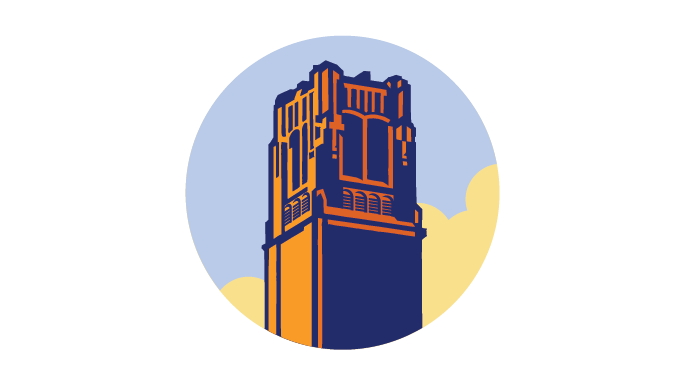 This vibrant, interdisciplinary field of study cross-cuts biological anthropology, archaeology, and social theory to situate past peoples within their biological, cultural, and environmental circumstances. Bioarchaeology emphasizes not only the study of human remains but the integrative analysis and interpretation of their context, including the archaeological, socio-cultural and political milieu, and environmental setting. Bioarchaeologists use both state-of-the-art methodological innovation and theory to investigate a diversity of questions. The goal of this new quarterly journal is to publish research articles, brief reports, and invited commentary essays that are contextually and theoretically informed and explore the human condition and ways in which human remains and their funerary contexts can provide unique insight on variation, behavior and lifestyle of past people and communities. Submissions from around the globe using varying scales of analysis that focus on theoretical and methodological issues in the field are encouraged.